Knysna is currently in full swing with a huge variety of Knysna Oyster Festival events taking place every day until the 10th of July 2016. Below, we’ve chosen to highlight 8 single events through this week (two random picks per day) until the end of the festival. This is just a small choice of what’s happening in and around beautiful Knysna – make sure to check out the complete schedule for tons of things to do and see every day, the full program of Knysna Oyster Festival events is downloadable here for free. If you’re looking for Oyster festival events with culture, then this cruise will delight – as you are treated to three of Knysna’s own operatic talents. The classics will be performed as well as some local flavour courtesy of the SA college of Music. Tickets include a light dinner, and guest will be asked to board the Paddle Cruiser at 5.30 pm for the one and a half our cruse and concert. For more info: The Featherbed Co. on +27 (0)44 382 1693. Time: Trail runners anytime between 08:30 and 9:00. Hikers anytime between 9:00 and 12:00 noon. 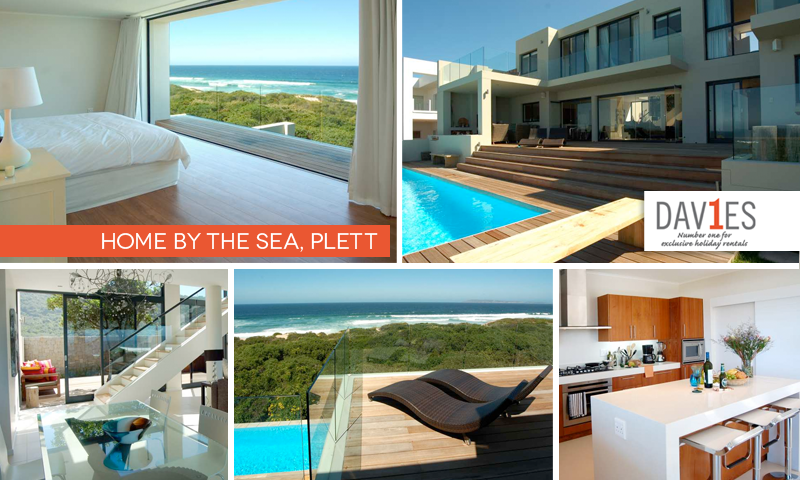 Looking for a place to stay near Knysna to be close to the Knysna Oyster Festival events?